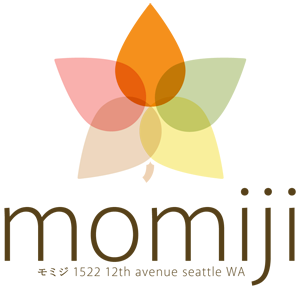 Momiji Sushi Resturant & Bar is a hand-crafted Japanese restaurant located in Seattle's Capitol Hill neighborhood. Our menu features sushi, rolls, omakase and other traditional Japanese foods prepared from great Northwest ingredients. Our courtyard will be an oasis in the bustling neighborhood of Capitol Hill. Our happy hour is gaining wide popularity, with two every day, from 4pm-6pm, and from 10pm-12:30am daily.